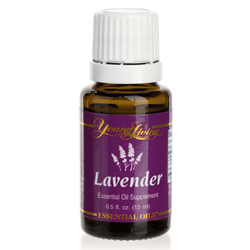 Young Living Essential Oils for a healthy, beautiful life. Thank you to everyone who entered the drawing! Don’t forget to check back often for more giveaways! Lisa B. on A Giveaway!